A Warming Wonderland of Welcome! The biggest manufacturer of quality electric heaters on the planet, Dimplex have a reputation that cannot be beaten. 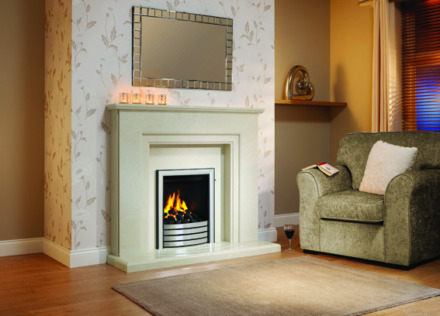 The company continues to innovate, ploughing a large share of its profits back into further research and development in a cycle that has seen Dimplex rise to dominate the sector all over the globe. We have a section of our show room dedicated to Elgin & Hall. 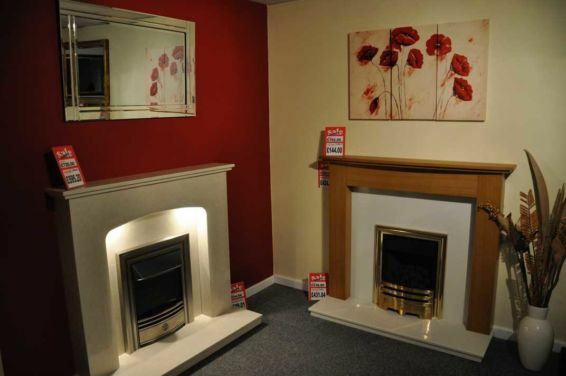 Both gas and electic fire places on display. What ever your deco, We will have something to make your house feel like home. Keeping a fire in tip-top condition is easy when you choose from our range of fire spares. 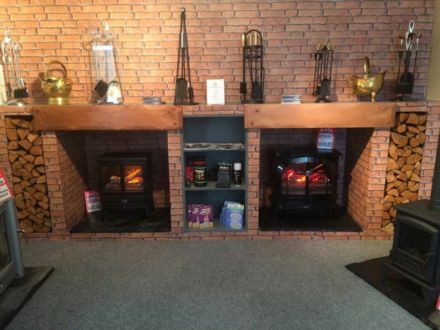 We look forward to seeing you to the HECAS showroom, where you will find a warm (quite literally!) welcome waiting for you. We will guide you through our selection or leave you to browse alone as you choose – delivering the perfect experience is our goal!